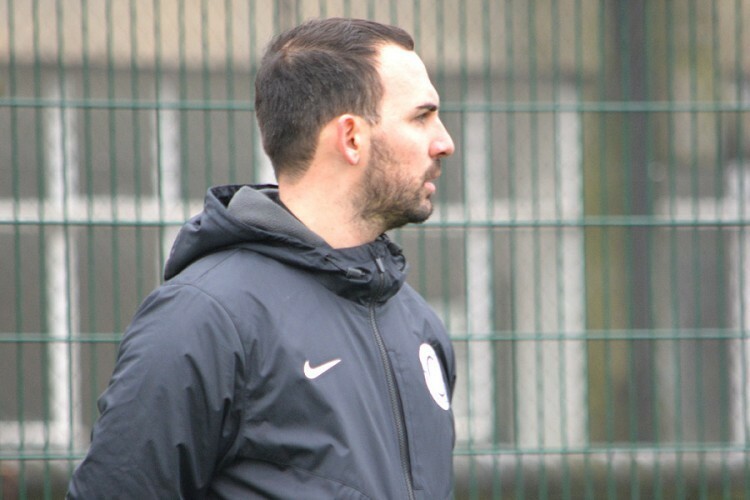 After moving to the UK, Jesus started coaching in 2014 at Vicente Canada Blanch Academy in London. After a year gaining experience as an assistant coach, he moved on to PTSA to carry on developing his coaching. Jesus has really enjoyed his time with PTSA. Last year, Jesus worked as assistant coach of the U11s, who enjoyed a successful season which culminated with a quarter-final place at the Iber Cup in Portugal. Jesus is now working with Billy to coach our U14. Their goal is to develop players and build a team that together can make big things happen for themselves and for the academy. Our idea is to have fun with football; hence the use of the ball as much as possible in my training. Jesus is a FA Level 2 football coach.